WHY CHOOSE START TRAINING FOR YOUR YELLOW CARD COURSE MELBOURNE? Start Training are Melbourne’s highest rated Yellow Card Training Organisation and we strive to create a friendly and supportive training environment where students of all experiences and backgrounds can train comfortably and with confidence. A friendly and relaxed environment where students of all training experiences and backgrounds can train comfortably and with confidence. 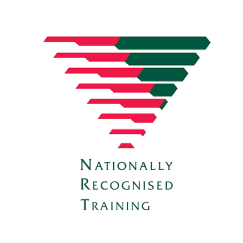 Our Trainers are dedicated to ensure you meet all your training requirements. 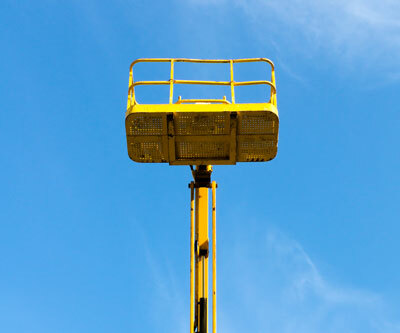 The Yellow Card training course is designed for those who need to operate Boom Lift with a boom length under 11 metres or more, a scissor lift and / or a vertical lift. On successful completion of this course you will receive an EWPA issued Yellow Card and a Statement of Attainment RIIHAN301 Operate elevating work platform. If you enrol in a two day EWP course, you are able to complete a Yellow Card at the same time, resulting in considerable savings. The courses include practical and theoretical training in EWP operation. On successful completion of the course you will have the knowledge and skill to operate the equipment in a safe and competent manner. Small class sizes ensure students receive maximum time operating the EWP, Scissor Lift and / or Vertical Lift. Please let us know if you need assistance with reading or writing. Start Training also provides onsite Yellow Card training where our trainers come to you in all areas of Melbourne and regional Victoria, saving you time and money. We can design a forklift training program around your requirements which can include beginner training, refresher courses or verification of competencies to ensure your licensed operators are driving safely. Contact us now to discuss you company’s requirements on (03) 9756 0244. 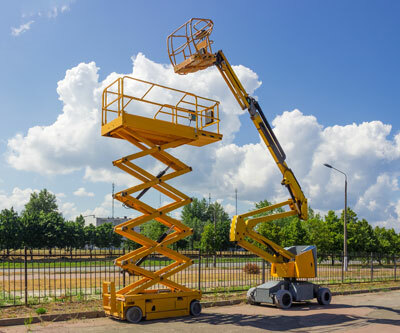 A one day course for those who are required to operate a scissor lift, boom lift under 11m, or a vertical lift. Terrific course. Plenty of opportunity to use machinery. Where do Start Training conduct Yellow Card Training? We conduct our Yellow Card Training at both our Ferntree Gully and Hoppers Crossing training centres. Our Ferntree Gully facility is located at Unit 3, 1825 Ferntree Gully Road, VIC. You can find our building behind Burdens Plumbtec (the large blue building). We conduct Forklift, Order Picker, Working at Heights, Elevated Work Platform and White Card courses at our Ferntree Gully facility. Our Sunshine West Facility is located at 16 Enterprise Way, Sunshine West, VIC 3020. We conduct EWP, Yellow Card, White Card and Working at Heights at our Sunshine West Facility. What types of plant do you have for training? 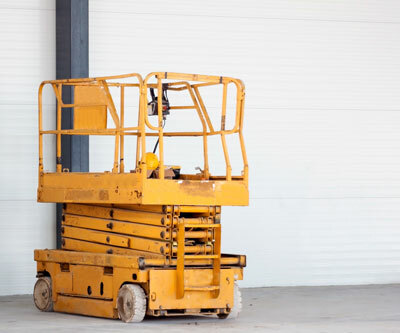 We have multiple types of plant available for training our students including elevated work platforms (boomlifts), scissor lifts and vertical lifts. What time do the Yellow Card classes start? Our Yellow Card Training is conducted at our main facility located at Unit 3, 1825 Ferntree Gully Road and at our Sunshine West Facility located at 16 Enterprise Way, Sunshine West. During your training course you will have access to our simulated warehouse and work site and have the opportunity to operate a range of plant including EWP, Scissor Lift and Vertical Lift.